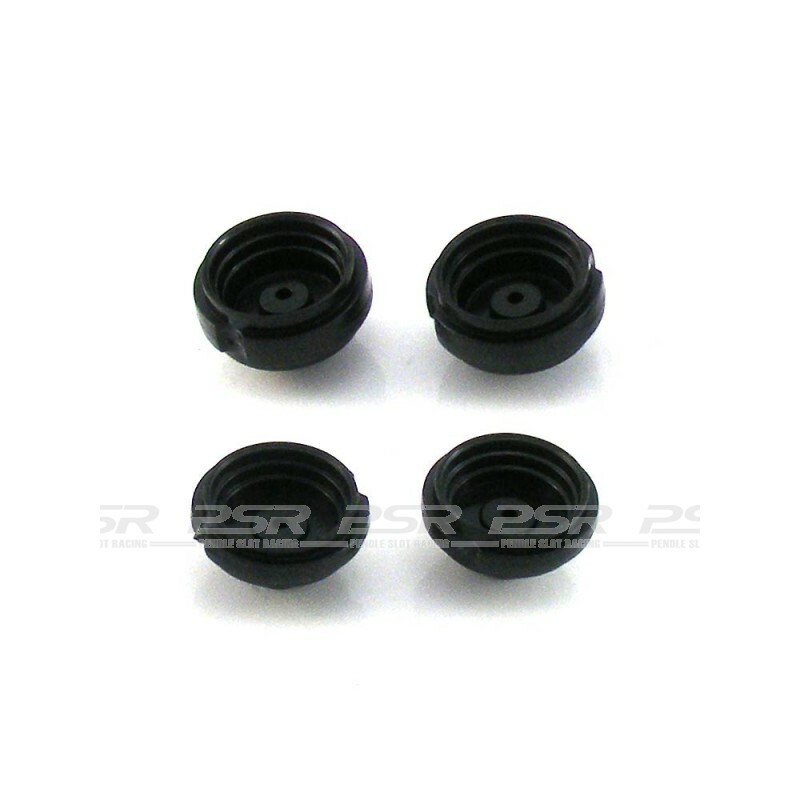 Precision molded plastic wheel (2 narrow and 2 wide) to press fit on on 3/32 axles. Precision molded plastic wheel rims to press on axle. Fits 3/32 blank shaft axles. Made of plastic material. Narrow and wide type rims for use as front or rear wheels. Solid extended hub design rims for use in conjunction with all A/N, S/N and S/W type tyres. Rim center allows mounting of most wheels inserts. Package contains wheels (2 narrow and 2 wide). - Type S/N solid extended hub design. - Outer diameter Ø13.6mm (Ø15.8mm extended). - Width 5.3mm (9.3mm including boss). - Center bore Ø2.38mm to fit 3/32 axles. - Deep drop center fits Ø11.9/10.9/9.9mm inserts. - Type S/W solid extended hub design. - Width 6.7mm (10mm including boss).